Before there were big box stores, pharmacies and druggists, there was an incredible variety of local plants and trees. The Chippewas used the surrounding forest and tallgrass prairies for enrichment and even survival. The black ash tree was the wood of choice for basket making. The black ash tree was the wood of choice for basket making. Logs of 6 to 8 feet were cut and the bark removed. The log was pounded with a mallet until it separated into strips. With meticulous skill the strips were woven into baskets. Pack baskets were mounted on the worker’s back with a tump line or burden strap across the forehead. They were used to gather corn and firewood, and even carrying a child. Baskets for hulling and washing had sieve-like bottoms. Sifting baskets had various sized lattice bottoms. Baskets were made for berry picking and large flat evaporating trays were used to dry the berries. These beautifully-made practical works of art were used as trade goods or sold for cash. The Anishnawbe people made medicines from local plants. Salves and tonics were created from roots and leaves, barks and needles of trees. A rattlesnake bite? Plantain leaves would help. Sore eyes? Sap of soft maple will ease them. Head cold? A fragrant pine concoction poured over hot rocks will make breathing easier. Fat from bears or raccoons made a medicinal rub. Sharing their skills and knowledge of these treasures, the skilled neighbours eased the hardships of pioneer life. OTTAWA Government Printing Bureau 1916. 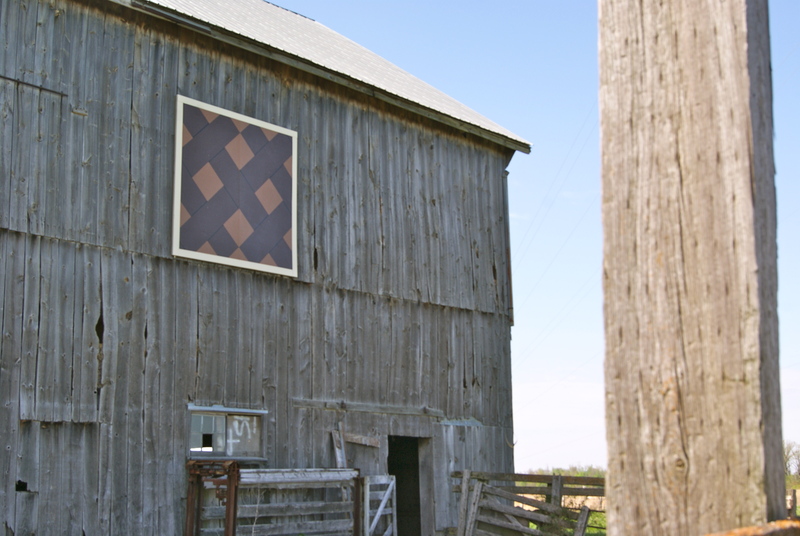 Posted on June 1, 2012, in First Nations, Longwoods Barn Quilt Trail and tagged ash baskets. Bookmark the permalink. Leave a comment.